Rare 1 LEVEL home in CHARDONNAY HILLS up for grabs! 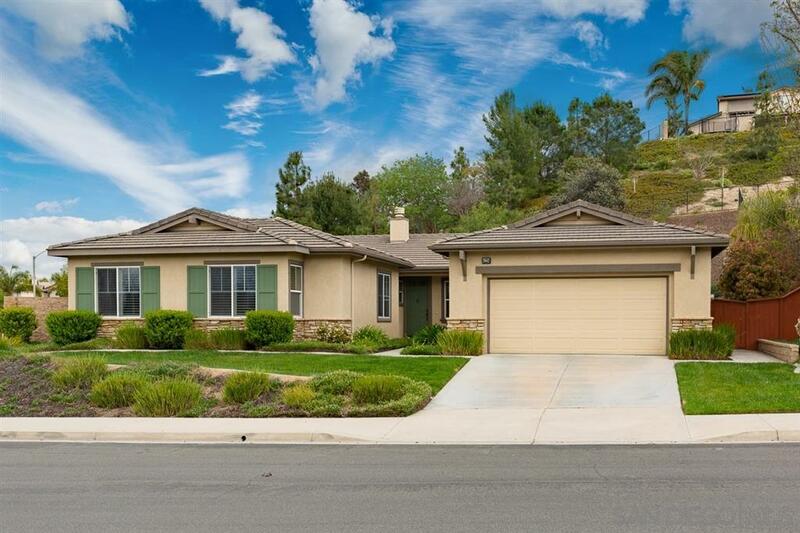 HIGHLY sought after neighborhood that is within minutes to GOLF COURSE, WINERIES, SHOPPING, FREEWAYS and AMAZING SCHOOLS! Backyard is LANDSCAPED has 2 FRUIT TREES. WATER SOFTENER, BUILT IN DESK and 3 CAR GARAGE! SPACIOUS floor plan has LIVING ROOM AND DEN. One of the TWO COMMUNITY POOLS just a short walk from home. LARGE CORNER LOT AND ORIGINAL OWNERS! This home is in amazing condition and MOVE IN READY. Kitchen has a TON OF CABINETS AND COUNTER SPACE., Corner lot with only neighbor to East makes this home very private. Patio in back with VINYL COVER for low maintenance. Low HOA's. Community offers 2 OLYMPIC SIZE pools, playground, basketball court and park.